Some people believe that once you have seen your chiropractor and completed your course of treatment, then that is that and there is no reason to continue getting infrequent check-ups, right? Err not quite. There are many benefits to visiting your Chiropractor even after your course of treatment has been completed. In fact, because of this, we have taken a look at three of the common benefits we hear regularly from our patients below. However, before we get started, we wish to be clear that this is not a sales pitch. 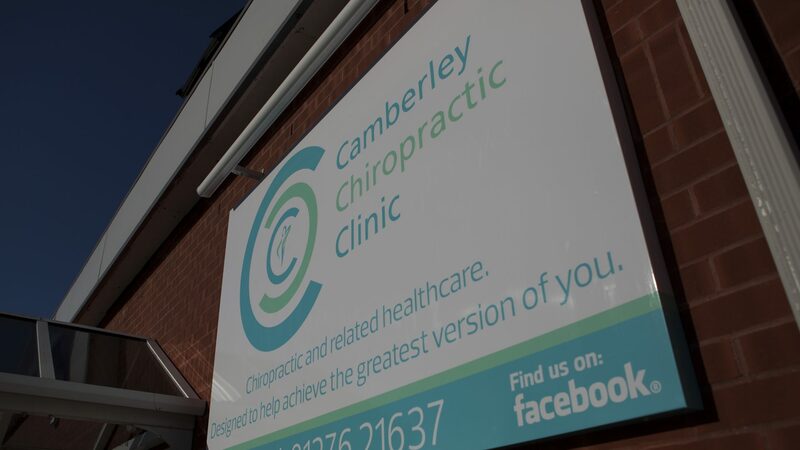 Below are some very good reasons as to why infrequent visits to Camberley Chiropractic Clinic will be a huge benefit to you for your long-term recovery and the prevention of any possible injuries. Infrequent adjustments, when combined with exercise therapy, can help to improve the mobility in your spine and help improve your posture. With multiple job roles often involving large quantities of time spent in front of a computer screen, regular visits to a chiropractor can help improve your overall posture. Infrequent visits to the clinic can help release the stress related tension in your back and neck. This physical release works really well alongside the mindfulness classes we run, which will help you deal with the stress on a day to day basis. Do you find you are struggling to get enough of those Z’s in? If you do, then you are the same as a reported 1 in 3 British workers who claim to suffer from lack of sleep. Body aches, headaches and muscle tension can cause you to have interrupted sleep. Having your back adjusted to reduce your pain and tension will increase your ability to get more quality sleep. A lack of energy seriously hampers our ability to perform general day to day tasks. Improved biomechanics through Chiropractic adjustments, alongside the other complementary therapies we have at the clinic, can help to dramatically improve your energy levels. This results in less fatigue and more time to complete everyday tasks. 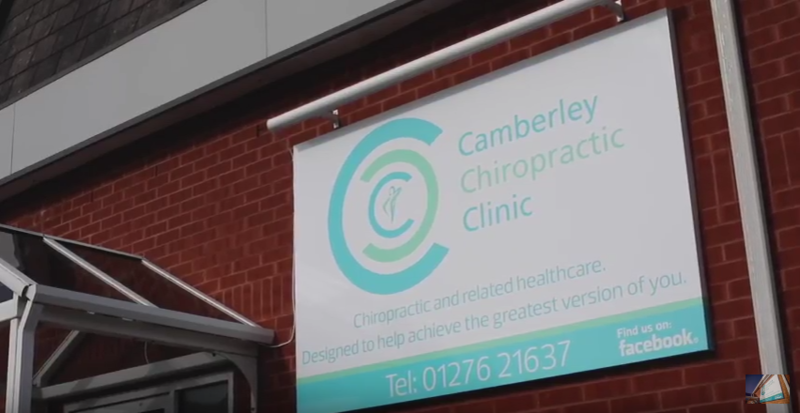 Make sure you watch our latest video below where James discusses why you should maintain regular visits to the clinic.